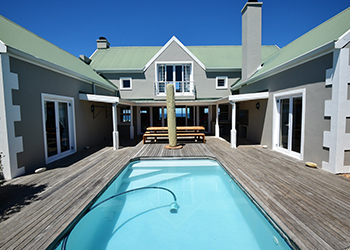 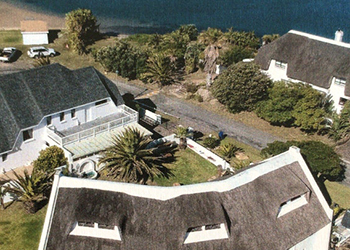 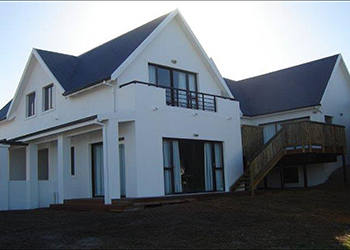 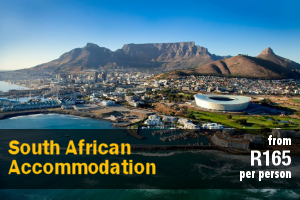 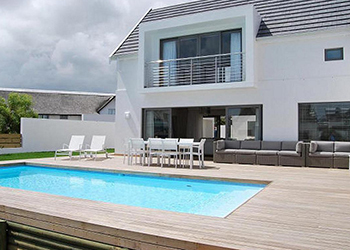 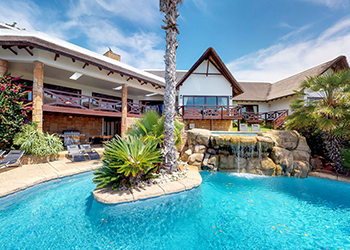 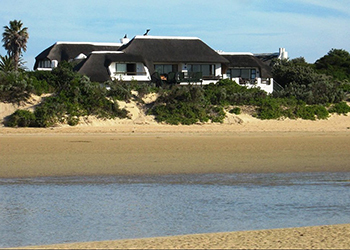 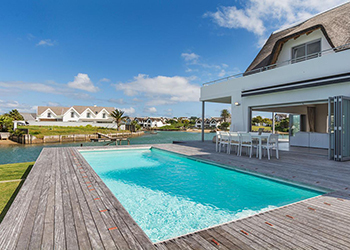 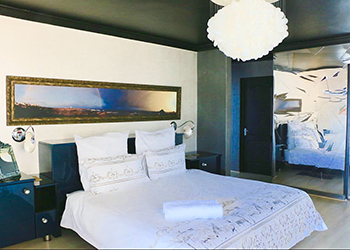 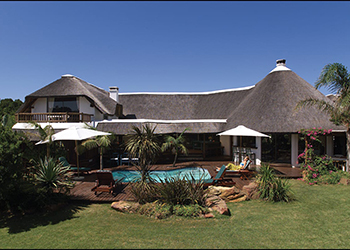 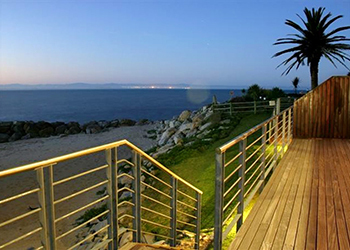 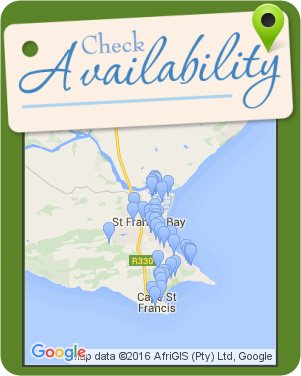 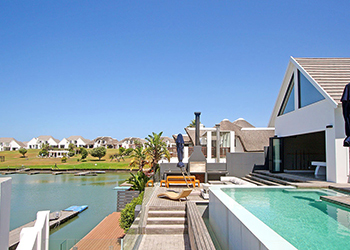 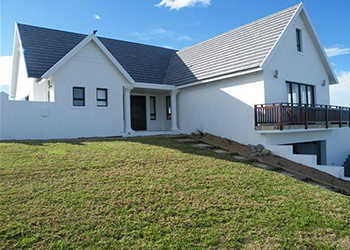 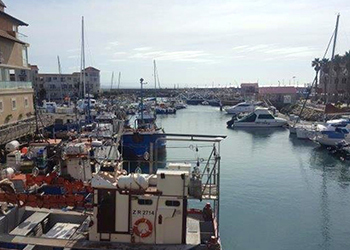 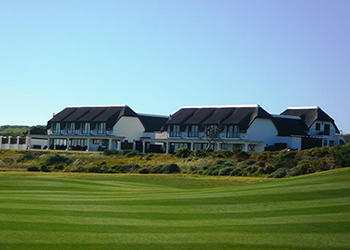 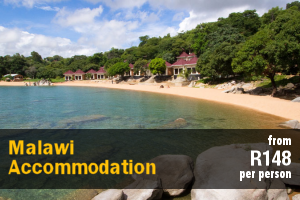 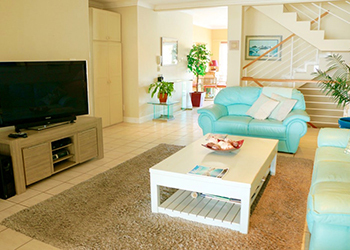 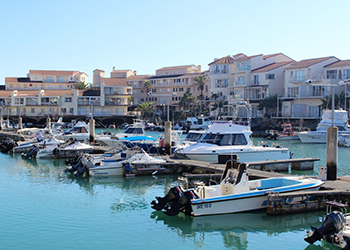 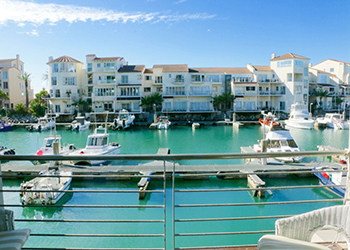 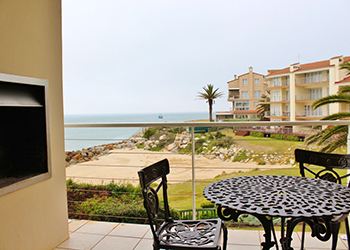 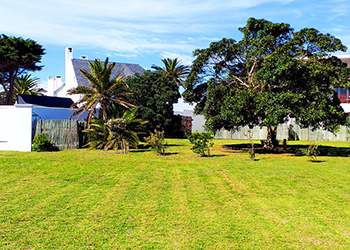 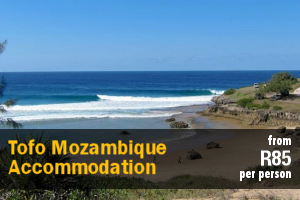 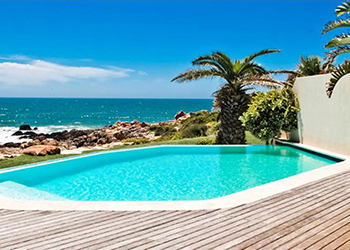 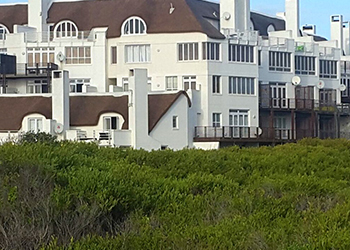 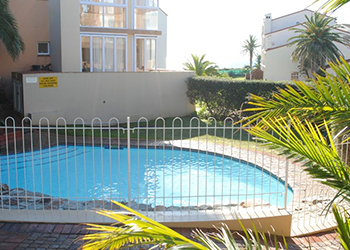 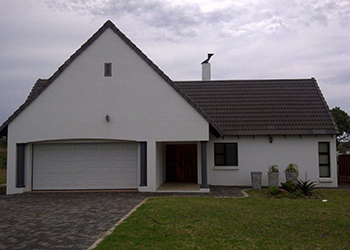 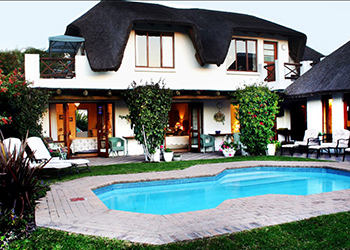 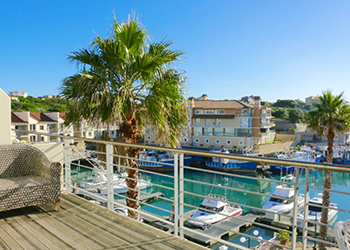 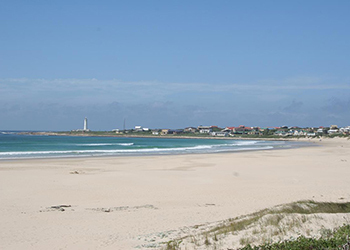 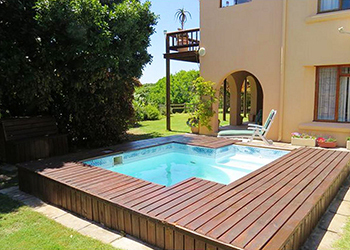 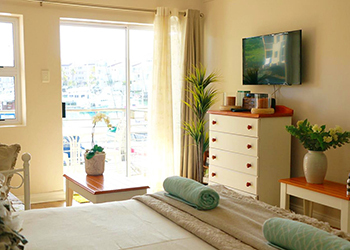 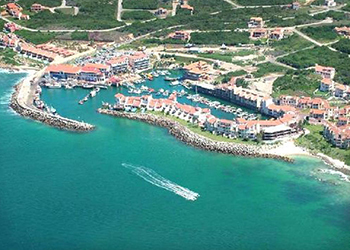 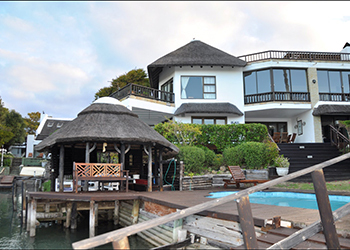 The Beach House is situated above the water's edge of St. Francis Bay main beach. 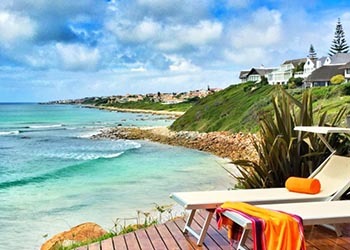 The ultimate beach position in South Africa. 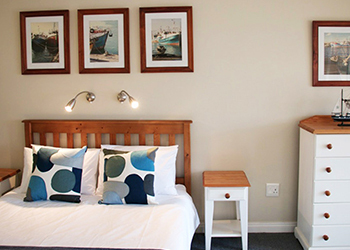 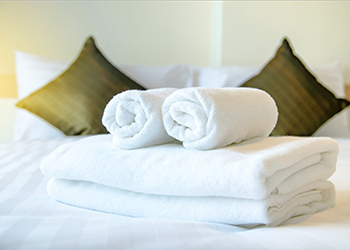 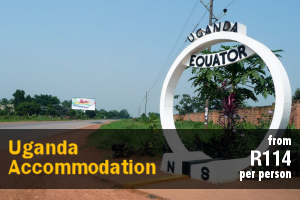 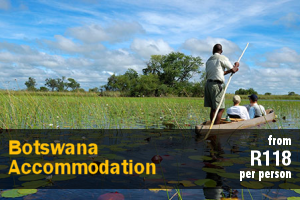 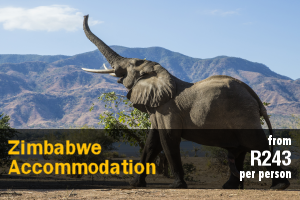 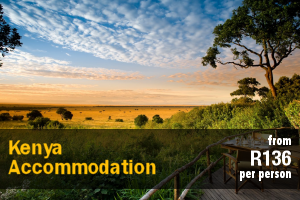 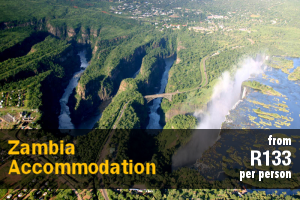 Coupled with the highest standard of accommodation. 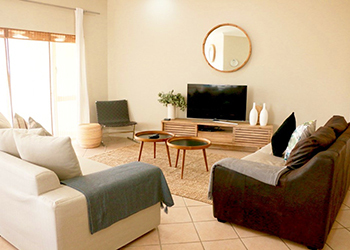 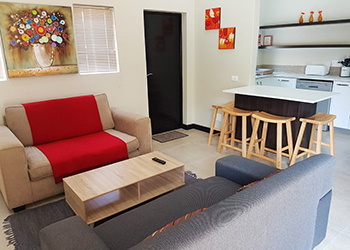 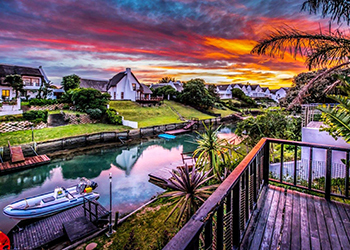 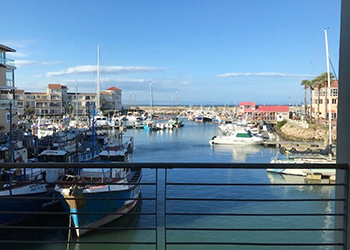 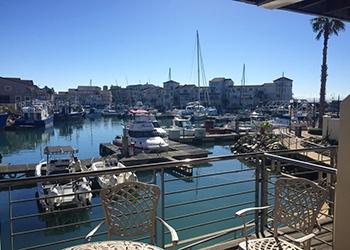 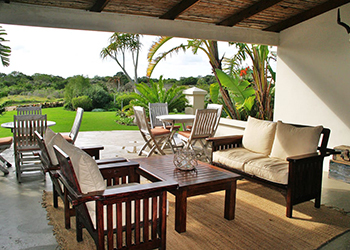 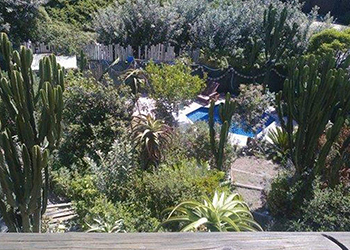 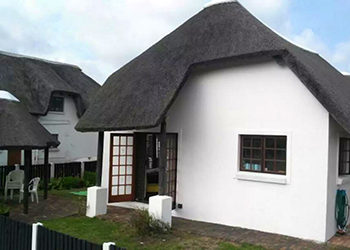 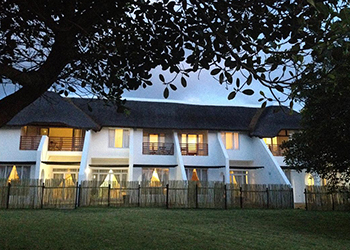 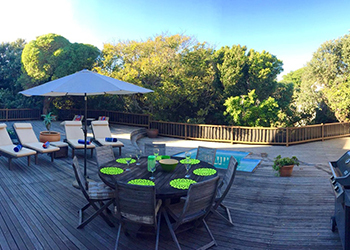 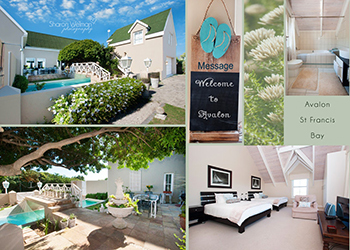 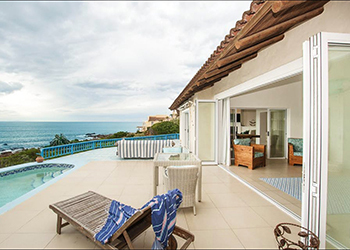 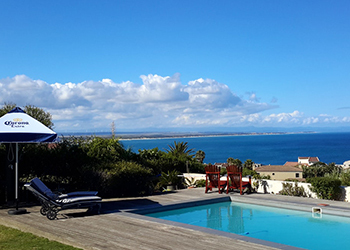 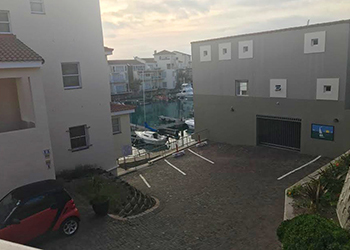 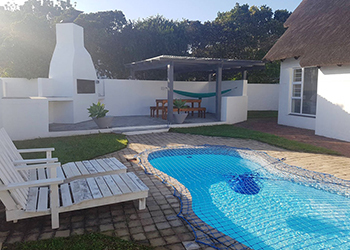 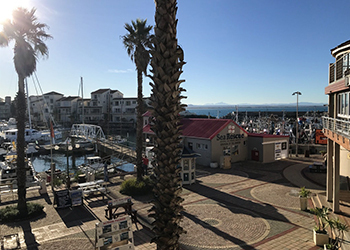 St Francis Bay Villas offers comfortable self-catering accommodation in a secluded setting on a private plot, situated within close proximity to the main beach and St Francis Bay Village.